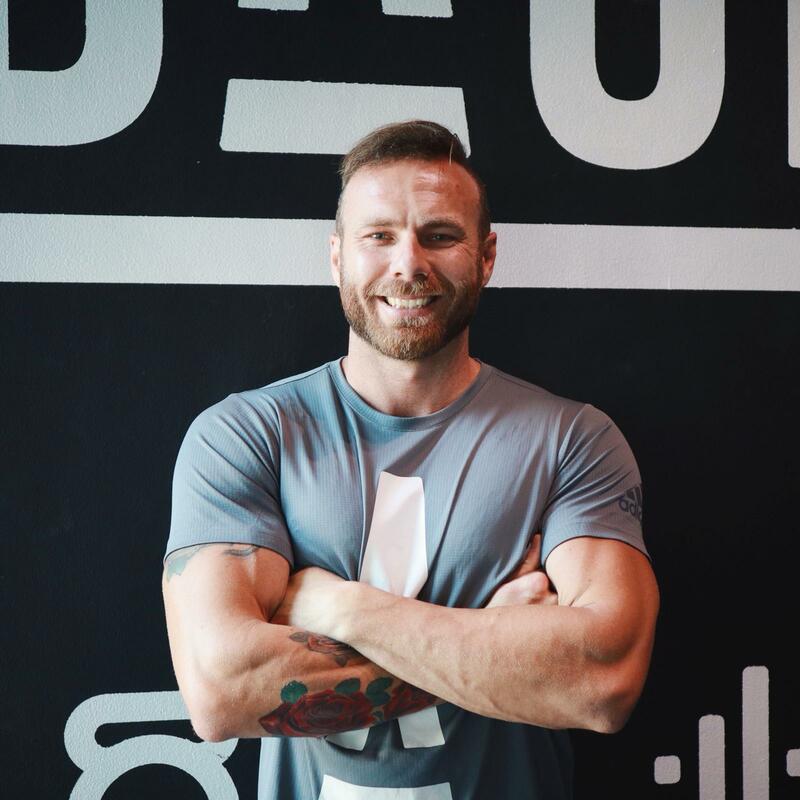 With over 10 years of experience working in the Health and Fitness industry, Tommy is an industry leader in helping people make life changing decisions. Tommy believes that results are happen by what you do outside the gym just as much as what happens inside. He works with you to become the person you want to be, without sacrificing your lifestyle and the things you enjoy. Through educating his clients and giving them the tools for success, Tommy has helped countless clients transform their lives through weight loss, lifestyle and body transformations.